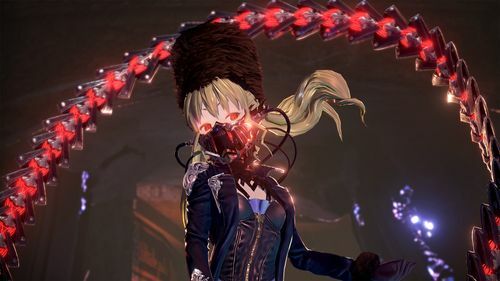 Today, BANDAI NAMCO Entertainment Europe revealed new information about the background story and characters in the upcoming action-RPG CODE VEIN. After his fight against the Queen, the protagonist wakes up in an unknown area, a collapsed city and has lost his memory. 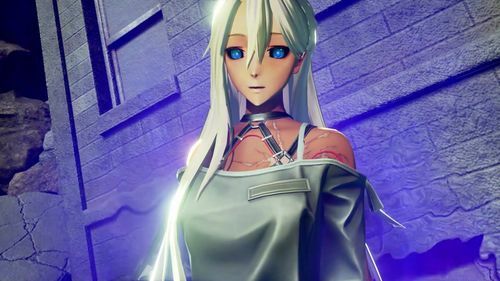 Io was beside him when he has awakened from his sleep, a woman that already knows about his power to revitalize scorched blood springs, which can be found all around the city. Blood springs create blood beads that are both sought and empowering. The high elevation of blood beads creates a hierarchy of power and the weak are treated like slaves to collect them. 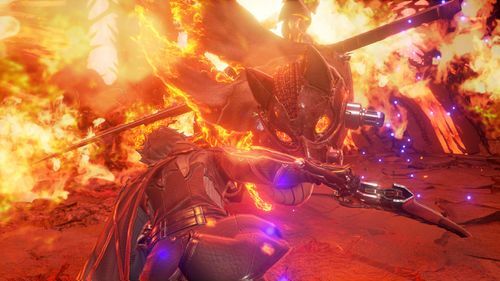 Io and the protagonist are captured by a group of Revenants who hold Io as a hostage and force the protagonist to search for blood beads in the underground. After he has left the underground, the protagonist finds out that the Revenants are already disbanding, as they lose their minds because of the inserted miasma and the thirst for blood. The lost Revenants attack the protagonist, but Louis suddenly appears and supports him in the fight and together they defeat the Revenants, so that Louis can then guide the protagonist to the base. 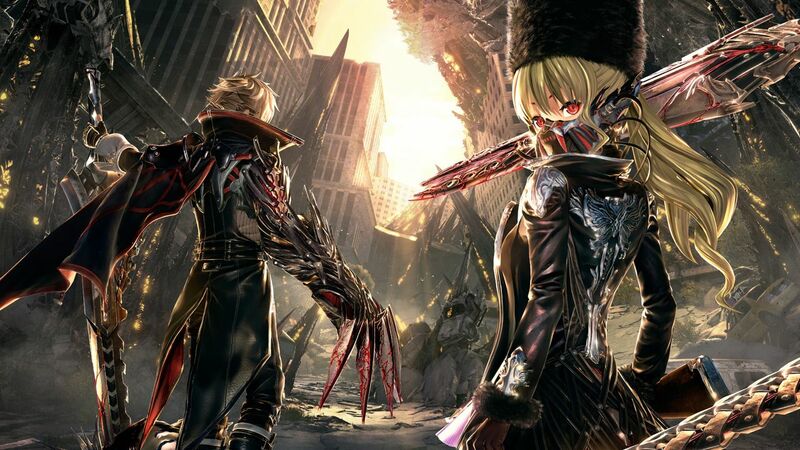 CODE VEIN is a third-person action role-playing game that put players into the role of a Revenant. These immortal soldiers were created to counter the threat of mankind that appeared after the Great Collapse, a catastrophic event eradicating most of the population. By injecting human corpses with the Biological Organ Regenerative Parasite, they were brought back from the dead, gaining superhuman capabilities and the ability to revive after death as long their heart stays intact at the cost of losing their memories. Players are tasked to embark into the world with a companion picked from the various residents of Vein to uncover their memories and an exit out of this new demented reality. CODE VEIN will be available for Xbox One, PlayStation 4, and Steam in 2018.